Baby love! Kendall Jenner opened up about how Kylie Jenner becoming a mom has already changed the two sisters’ relationship. The Life of Kylie star, 20, welcomed daughter Stormi in February and the supermodel, 22, said the excitement to be an aunt was different this time around because it was her little sister who was expecting. 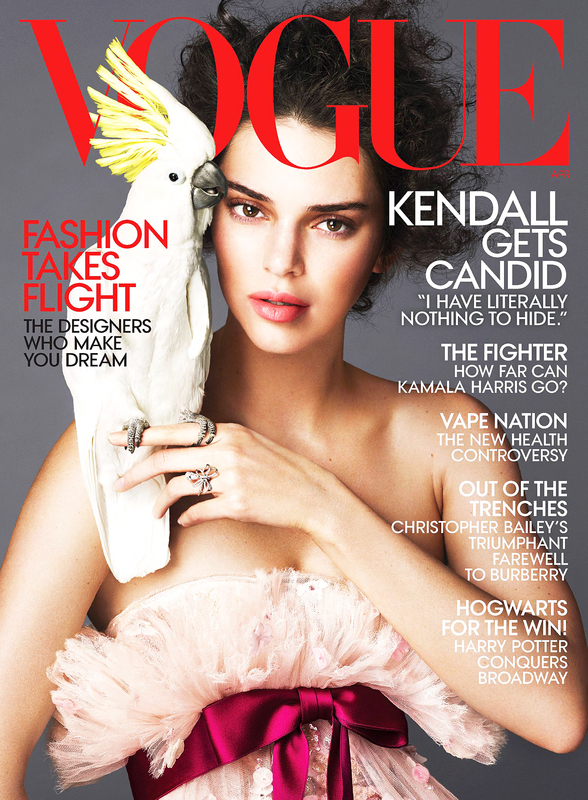 Kendall Jenner on the cover of VOGUE. She added: “I’m only 22. I am still trying to find my path — in life, not work-wise.” While work is her main priority at the moment, Jenner knows that what matters most is what you do outside of your career and the connections you make with others.